The Morrison-Knudsen Corporation was not normally associated with the railroad industry. For years the company, based in Idaho, had been involved in construction and engineering where it made its fortunes after being incorporated during the early 20th century. 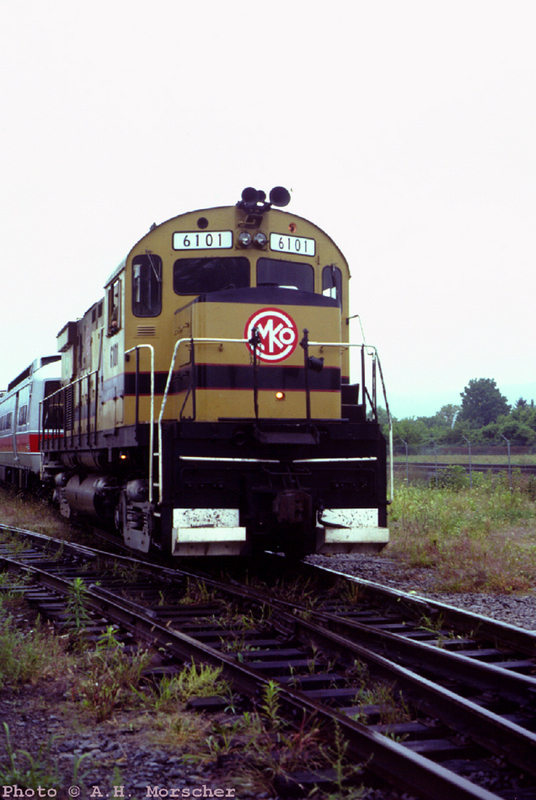 It was only during the early 1970s that M-K began rebuilding locomotives through a new subsidiary and over the years it became more well-known for the quality of its work, outshopping hundreds of Electro-Motive products, and those of other builders, that even sported a custom paint scheme. 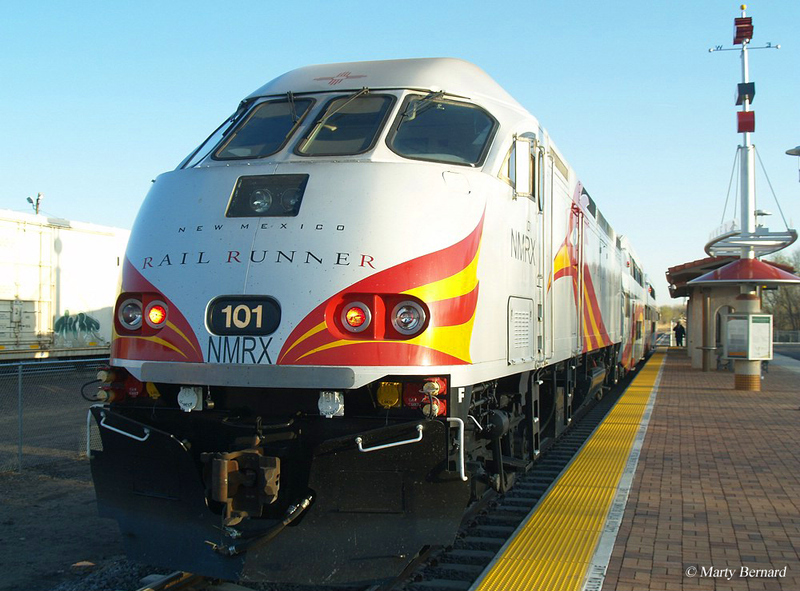 During the late 1980s under the direction of an ambitious CEO, M-K began branching out into the light-rail transit/commuter rail market with the hope of manufacturing passenger cars and even locomotives intended for freight service. However, these efforts fell apart resulting in the CEO ousted, the company falling into bankruptcy, and eventually being dissolved after it was acquired by another corporation. For much of its time as an operating business the name Morrison-Knudsen described a company in the civil engineering and construction field. It began as a collaboration between Harry Morrison and Morris Knudsen in 1905 both of which had years of experience in the construction industry. Their first contract did not generate much income but as they slowly improved their craft, soon their company was involved in numerous projects such as dams (notably the Hoover Dam), military projects during World War II, roads, and even new railroad lines. Morrison-Knudsen entered the engineering field when it formed International Engineering Company, Inc. after 1950 to aid in the completion of public works projects outside of the United States. 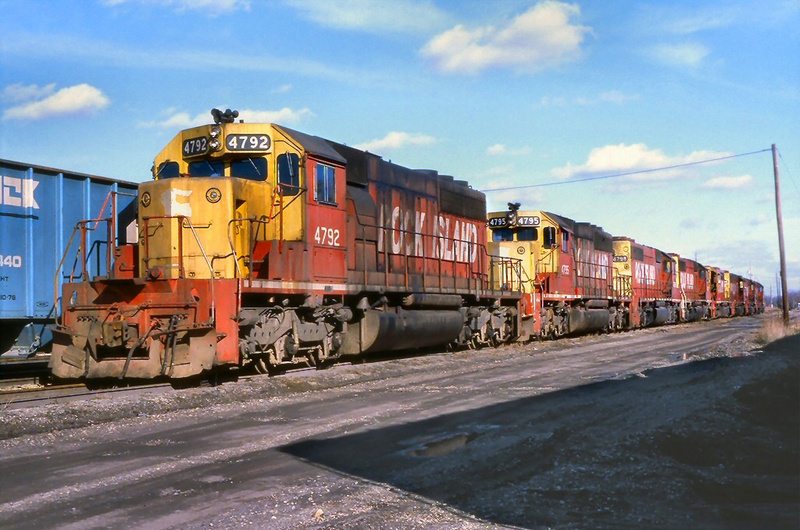 When William H. McMurren became M-K's president and CEO in 1970 the company finally entered the railroad business, opening the Rail Systems Group (RSG) subsidiary in Boise, Idaho during 1972. Under McMurren's direction Morrison-Knudsen saw significant growth where it branched out into several other fields such as mining, real estate, manufacturing, and shipbuilding. Its RSG division worked quietly throughout the 1970s and 1980s rebuilding locomotives for prolonged service, mostly sticking with Electro-Motive equipment such as first and second-generation General Purpose models. 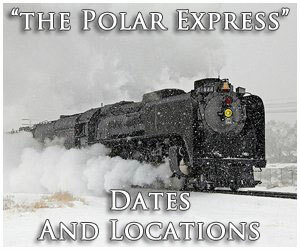 During this time Morrison-Knudsen also briefly got into the actual railroad business, operating the Wabash Valley Railroad from 1977 through 1981. 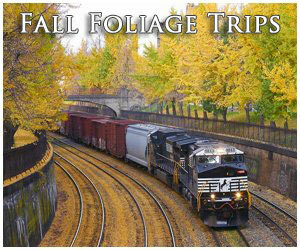 The WV used rebuilt M-K Geeps and operated a former Pennsylvania Railroad branch between Decatur and Paris, Illinois. It gave up after state funding disappeared and another new startup also quite running the line after a few years (it was abandoned in 1984). 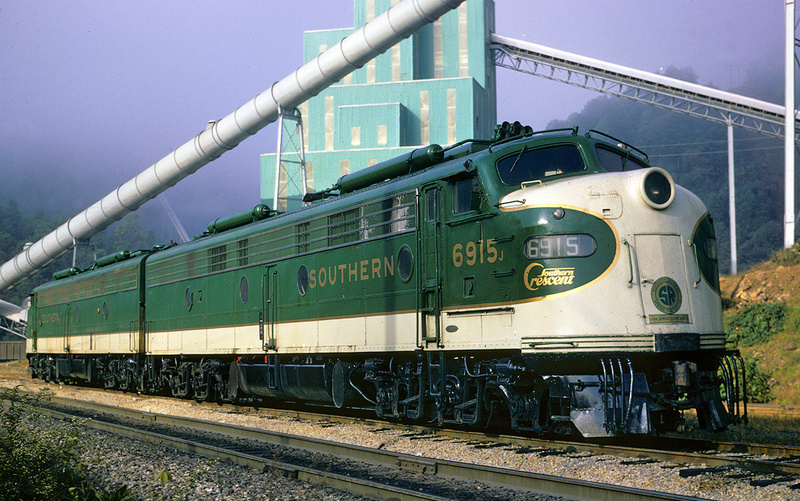 During its years of rebuilding locomotives RSG earned quite a reputation for the quality of its work outshopping everything from GP7s, GP40s, and U30Bs to SD40s, SD40-2s, SD45s, and C30-7s (even a few late-model Alcos were rebuilt) that could be seen all across the country. 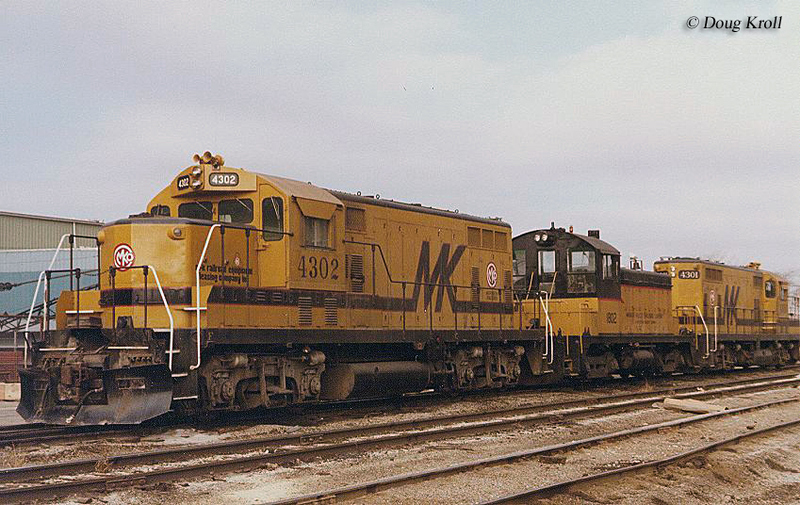 One could easily distinguish their equipment, which featured a unique yellow and black paint scheme with a large, stylized "MK" on the long hood and accompanying wide pinstripe (later, the livery was changed to a deep blue with a gold pinstripe and "Morrison-Kudsen" spelled out on the hood). 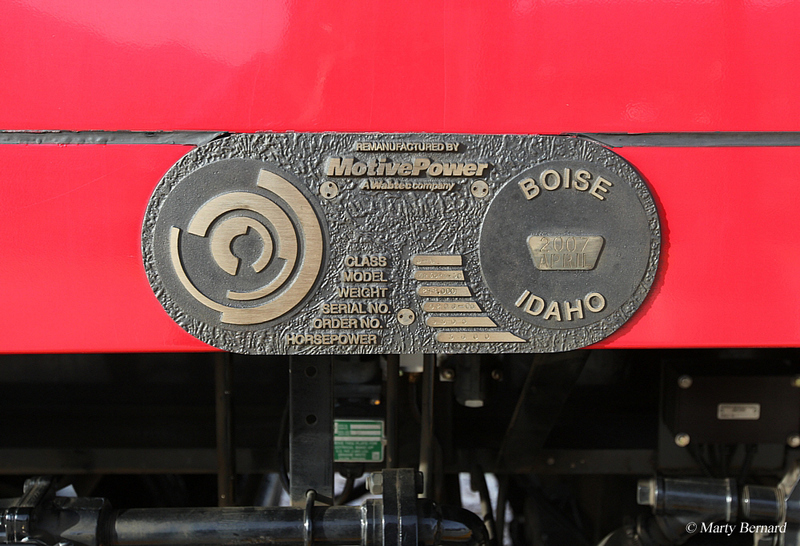 M-K also added their own builder plate to every locomotive completed in Boise, which featured the company's classic "MKC" logo. After 1988 the company was headed by William J. Agee, which had his share of successes in the business world but also a number of spectacular failures as well. 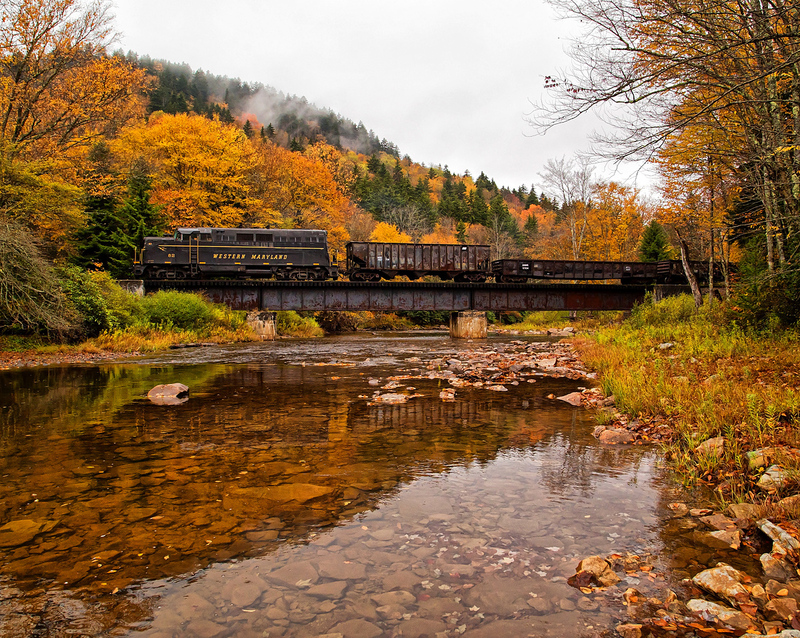 Among other endeavors, Agee felt that M-K's future lay in the railroad industry by expanding its locomotive rebuild division into full-scale production of new models. 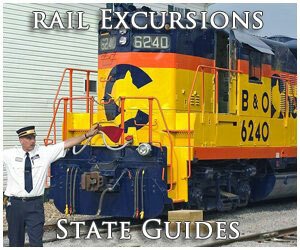 Additionally, he believed that the United States was bound for a resurgence in passenger rail travel. To this end he correctly read the market as light-rail and commuter transit began growing during the late 1980s through the 1990s. To capture this opportunity the new CEO wanted Morrison-Knudsen to setup a rail car manufacturing facility using the old Pullman freight car plant on Chicago's far south side at 130th Street. The new operation would supply locally operated Metra and other commuter rail services around the country with new cars. Aside from this venture M-K won contracts for a number of LRT projects such as (among others) the Bay Area Rapid Transit in California, Washington D.C.'s Metro subway system, and a new service connecting Honolulu, Hawaii. During 1992 M-K announced that it would also enter the locomotive production market via new subsidiary MK Rail Corporation using Caterpillar engines to power a monstrous 5,000 horsepower model known as the MK5000C. Things seemingly could not be better for Morrison-Knudsen as Agee appeared to have the company on a solid and successful road to the future. In the October 1992 issue of Trains Don Phillips wrote a four-page cover story on M-K's growing success in the railroad industry, "Morrison-Knudsen's Big Gamble: Is Bill Agee Destined For Railroad Greatness, Or Is He Just a Flash In The Pan?" For a more detailed history of Morrison-Knudsen please click here. Unfortunately, the title of this piece turned out to be an impending omen as Agee and M-K really were just a flash in the pan. The company extended itself too far, too quickly and did not have the infrastructure in place to complete its rail car contracts. 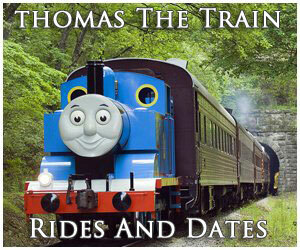 Additionally, a number of its LRT and high-speed rail contracts died when public funding for the projects fell through. By 1994 Morrison-Knudsen announced it had lost more than $300 million for the year and with creditors threatening to shut off funding Agee was ousted during February of 1995. After entering bankruptcy and being acquired by the Washington Construction Group, Inc. the former MK Rail division was spun-off as a separate company known as MotivePower Industries Corporation. Today, the facility in Boise is still in the railroad business, known as MotivePower, Inc. and is primarily focuses on manufacturing low-emissions switchers and new commuter locomotives.